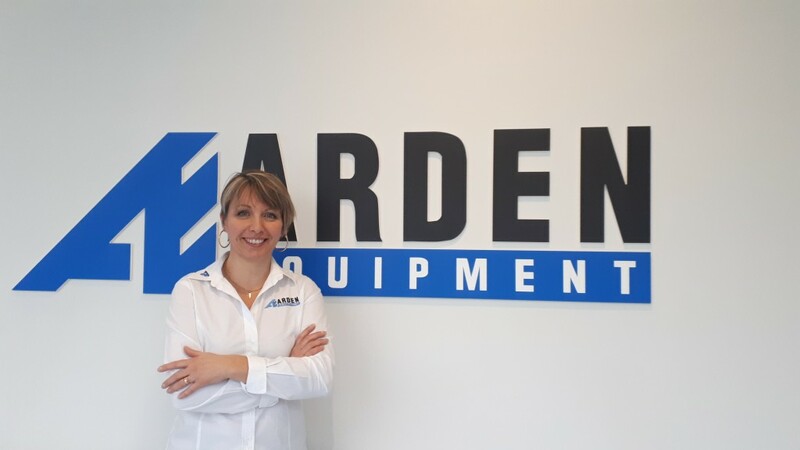 Véronique Le Provost, Business Development Manager North America at Arden Equipment. The French manufacturer specializes in hydraulic attachments for excavators in various sectors such as demolition, recycling, quarry, rehandling, earthmoving and more. Its U.S. subsidiary is located in Chicago, Illinois. Véronique Le Provost is the Business Development Manager responsible for North America at Arden Equipment has already began looking for dealers on the market, she said, "We are aware it is a true challenge for us because we know how important it is for Arden equipment to position itself on such a market with so many opportunities and we have to measure up to the market and its requirements." Le Provost has been travelling the Unites States and Canada in order to develop strong partnerships with dealers. Le Provost and Daniel Dupuy, the President of Arden equipment Inc, will be exhibiting at the National Demolition Show in Denver, Colorado from March 22 to 25. They both will be travelling to Canada to visit the Americana in Montréal on the March 26 and 27 as well as the National Heavy Equipment Show in Toronto, March 28 to 29, to find new dealers.